Listen to the entire detailed story on Hopper Dropper in the podcast player above. Austin Chandler puts the work in to successfully kill big whitetails every year. He crown the term on the podcast “ You can’t trip into a one fifty”! Tripping into a double drop tine doesn’t happen either! 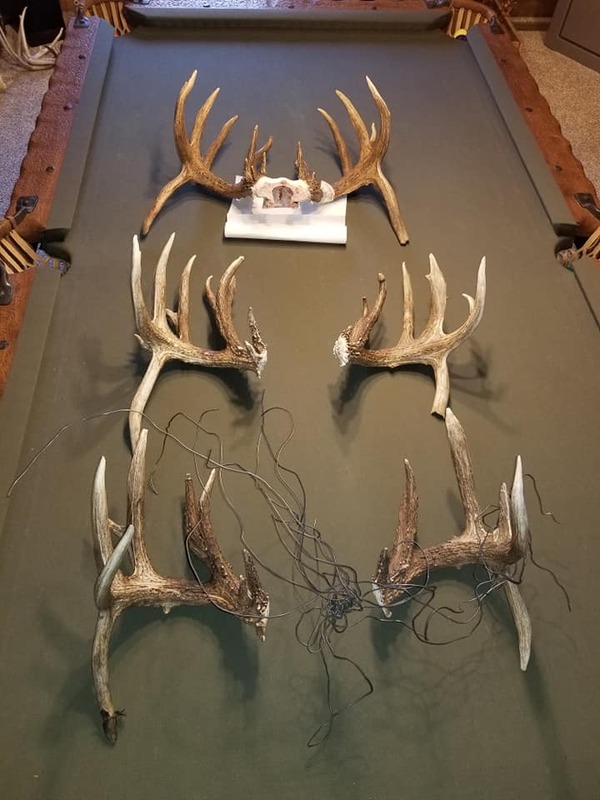 To prove it here are just a few other giant whitetails Austin has taken over the years.